This attractive stone built property offers high quality and spacious family living throughout. Generously proportioned and superbly designed, this property has the perfect balance of shared rooms and personal space essential for a growing family. The French doors in the lounge and dining room open up to the garden creating a beautiful focal point and the idea of further space. To register your interest in The Uffington, Plot 10 and/or to arrange a viewing, click the button below and fill out the form. 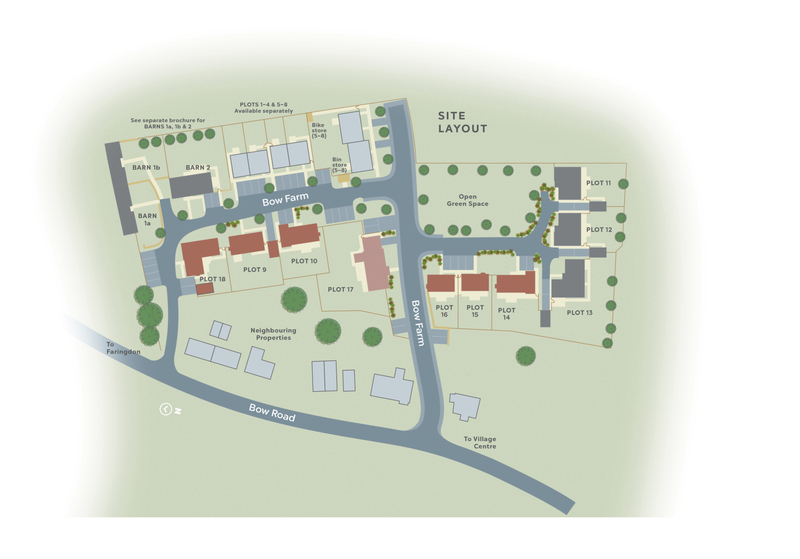 The Uffington, Plot 10 is part of the Bow Farm development. For more information click the button below.